Follow Positive Stocks for investment news, expert views, insights & commentary. 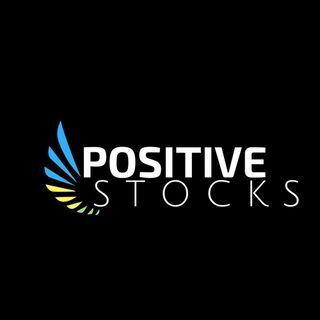 Positive Stocks is a capital market services & financial communications firm in San Diego California with a proven track record of positively identifying and ... Más informaciones launching quick-coverage of highly potential small cap & mid cap stocks at an early stage. Meet the CEO's of some of the most ambitious small cap public companies and influencers within and around the industry.